Mark your calendars – the social event of the season is happening tomorrow morning. Yes, there's going to be a live streamed event to discuss updates to Google's social platform. What? Like you have anything better to do. 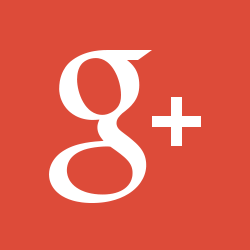 Vic Gundotra is helping the official Google+ account to spread the word so you don't miss out on the fun. The event has its own Google+ page with direct links to add it you your Google Calendar, which should remind you when the time comes. There might be a few new mobile features to be discussed – possibly even some Hangouts stuff. We don't know exactly what's going to be announced, but Google+ updates definitely don't have anything to do with the Nexus 5. This is explicitly a Google+ thing, so don't bother with the conspiracy theories this time. Please. You are killing us.